Jaguar has finally launched its stunning new supercar, the F-Type in India. The convertible will be offered in two variants. The V6 S variant packs a 3.0-litre supercharged V6 under the hood producing 375 bhp and 460 Nm of torque. 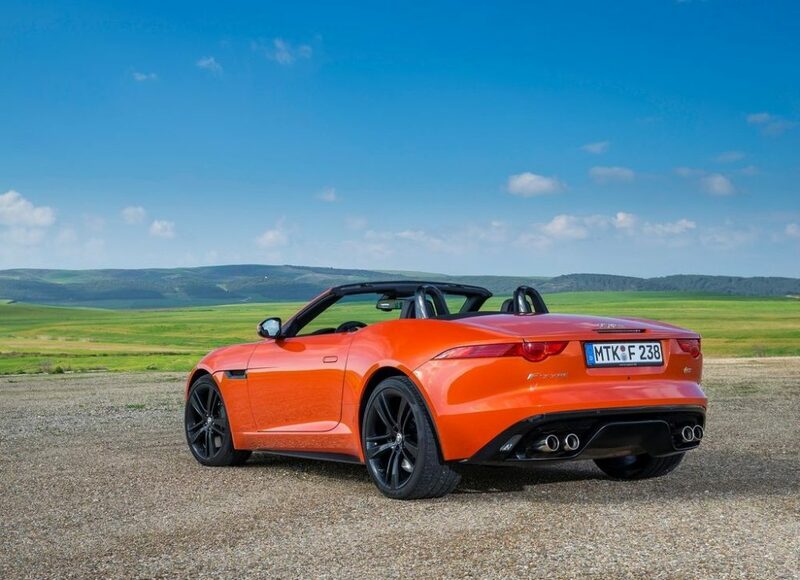 It can get the F-Type from 0-97 kmph in 4.8 seconds and on to a top speed of 275 kmph. The top of the line F-Type V8 S has a massive 5.0-litre supercharged V8 power plant under the hood producing 488 bhp and a tire-shredding 625 Nm of torque. This translates from nought to 100 kmph in 4.3 seconds and on to a 300 kmph top speed. The front-engined, rear-drive sportscar is based on an all-aluminium structure, which translates to a kerb weight of 1597kg in its lightest form. The V6 S is priced at Rs 1.37 crore, while the V8 S is priced at Rs 1.61 crore (ex-showroom, Mumbai). 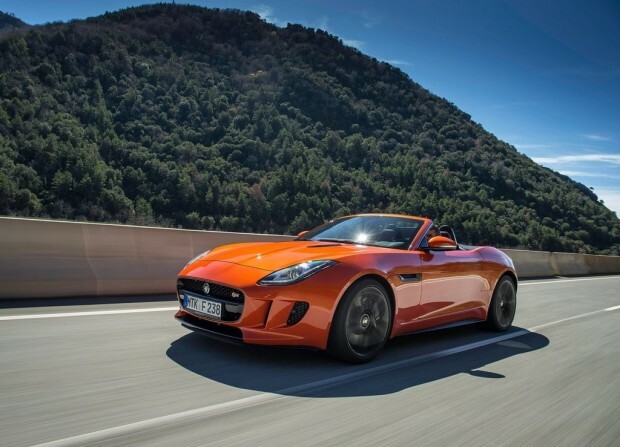 Click here to read more about the F-Type’s design and hi-tech features!